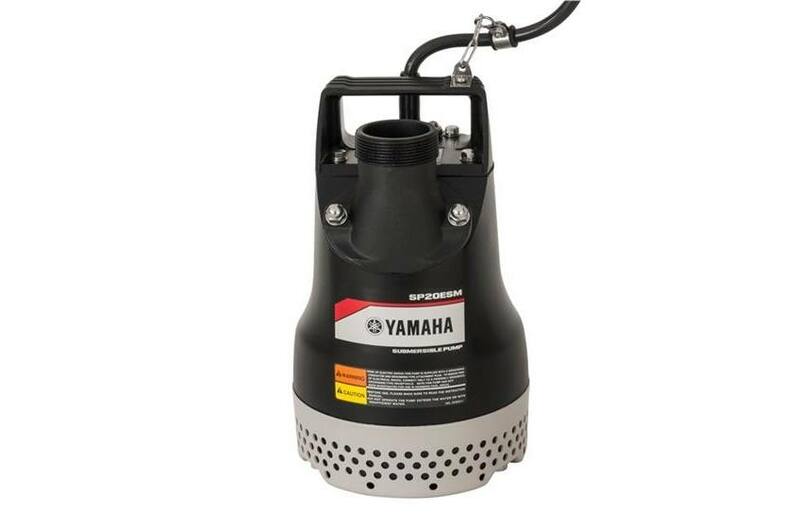 2‑Inch electrically‑powered submersible pump can move 68 gallons per minute while only weighing 24 pounds. 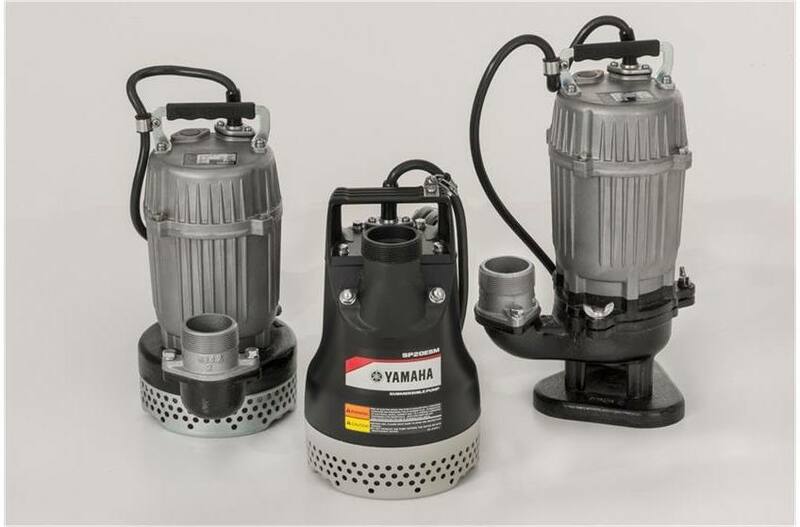 Pumping Power: Efficient 1/2 HP Motor - Can pump up to 68 Gallons Per Minute or 4760 Gallons Per Hour for quick and easy dewatering. Water Discharge Capability: 2" Port Side discharge and Side/Top discharge - Allows for dewatering surfaces up to 2". The SPESM model can be easily adjusted to discharge vertically or horizontally. Pump Seal Protection: Double mechanical seals run in an “oil" filled chamber of liquid paraffin to prevent damage from periods of dry running. Construction site, excavations, well casings and general dewatering. Residential, draining of basements, crawl spaces and swimming pools. Power Cord Length (ft): 20 ft.
Dimensions (LxWxH) in. : 8" x 8" x 13"
8 in. x 8 in. x 13 in.